The British Empire was the largest the world has ever seen. As the sun began to set on this imperial goliath, City of London financial interests created a network of secrecy jurisdictions that captured wealth from across the globe and hid it in a web of offshore islands. Today, up to half of all global offshore wealth is hidden in British jurisdictions and Britain and its dependencies are the largest global players in the world of international finance. 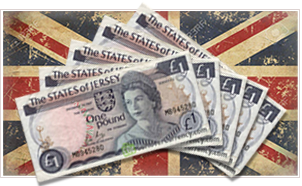 The off-shore destinations for this movement of money are commonly referred to as "Tax Havens". What do we really know about tax havens? This documentary (substantially inspired by Nicolas Shaxson's book Treasure Islands) describes the history of this financial practice, where Tax Havens are, how they work and why they are so rife with secrecy, corruption and intimidation. 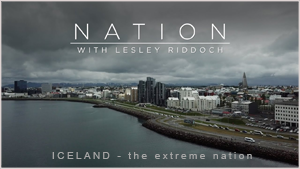 The second in a series of films with Lesley Riddoch exploring Scotland's inspiring northern European neighbours and what we can learn. Despite being a sub-arctic island pulsating with potentially catastrophic volcanoes, Iceland's population (334,000 or Aberdeen and Dundee combined) has managed to become one of the most successful societies on earth. To understand the Icelander's attitude to risk and creating a positive from the bleakest situation means understanding the volcanic landscape that has shaped this nation and its fortunes. We look at how Iceland has harnessed the power beneath their feet, created a successful media industry by exploiting its lunar setting, how the land has shaped the island's politics and more. The seismic global crash (and subsequent volcanic explosion) could have brought Iceland to its knees but, in fact, regenerated the country - empowering it to become a globally recognised, more sustainable, politically engaged nation with a future that looks brighter than ever. Iceland certainly puts any doubts about Scotland's huge potential in perspective as the UK and Europe's political tectonic plates continue to shift. 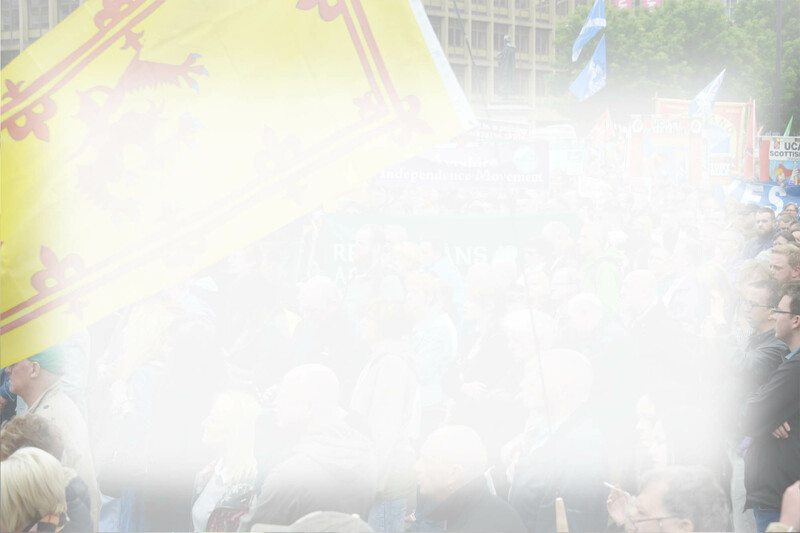 Created by Lesley Riddoch and Phantom Power Films. 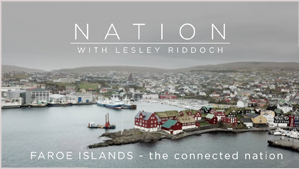 The first in a series of films with Lesley Riddoch exploring Scotland's inspiring northern European neighbours and what we can learn. Despite being a remote cluster of islands with a population of just 50 thousand people (1% of Scotland's population) the Faroe Islands certainly don't think small. The Faroes took on global giant Google to protect their language and identity and have also created the world's fastest mobile broadband (a reserved issue in Scotland). The key factor in these success stories has been the Faroes Parliament: without doubt, the world's most powerful devolved parliament. This wee nation relies heavily on fish which represents around 95% of exports but life in the Faroes is changing. A new generation, enthused by a proximity to political power, are shaping these traditionally conservative islands into a progressive society that more and more Faroese want to live in. The Faroes is also finding itself at the centre of things as the Arctic presents new opportunities. The Faroese community connects in all kinds of ways - through tunnels that join the separate islands, by air to the rest of the world with its own national airline and is reconnecting with nature to create world-class food. 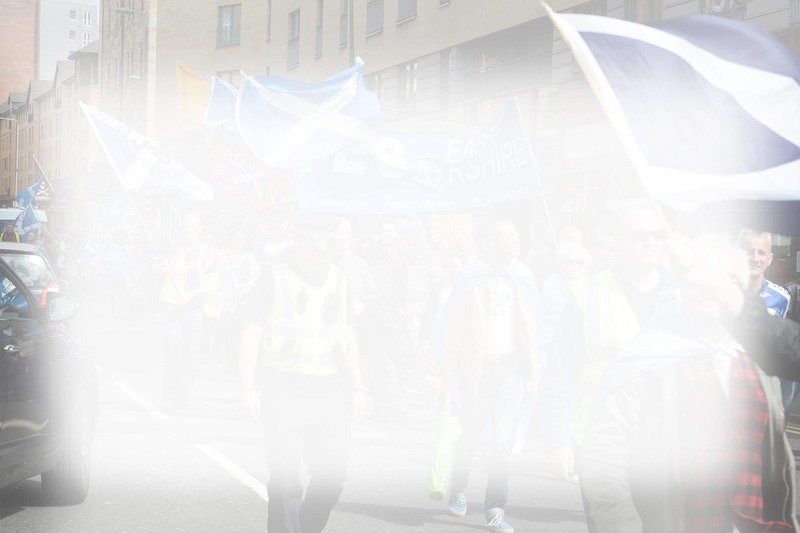 There's a lot to reflect upon about the future of the Faroes and Scotland but the ultimate connection is clear: with power comes the confidence to build a better nation. 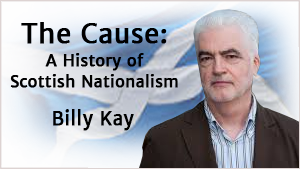 Scots Broadcaster and Social Historian, Billy Kay re-visits the 2014 referendum in an updated version of his radio documentary, The Cause. The Cause was originaly 5 episodes in length and was broadcast on BBC Radio Scotland. The updated production now features 6 episodes and was broadcast over a six week period starting in August 2015. The updated program covers the period of the referendum and the profound changes that followed, interviewing many of the key players involved. 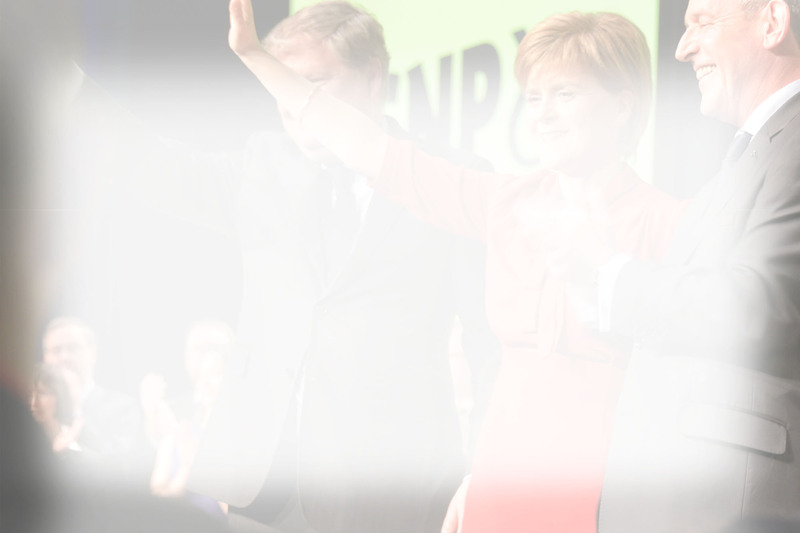 This includes the recollections of the now First Minister, Nicola Sturgeon, - when she realised that Scottish nationalism was to experience an unprecedented “resurrection” (in Kay’s words) within hours of the September 2014 "No" vote. 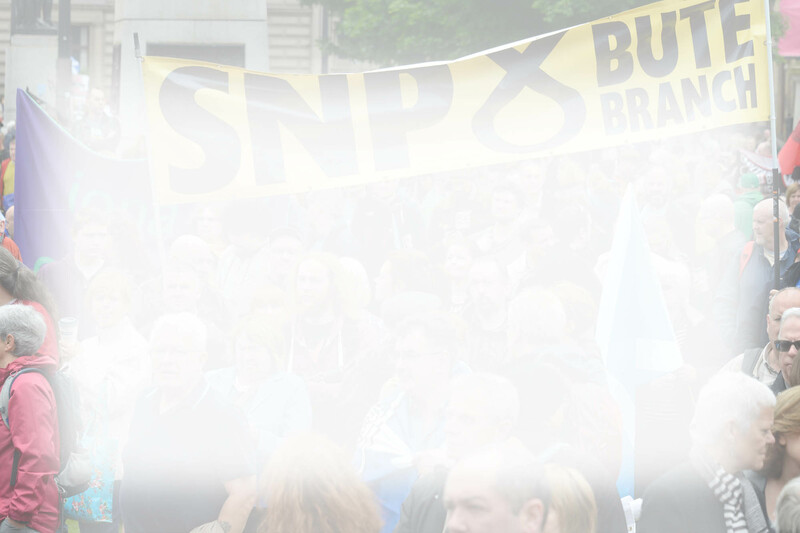 This began to show when her husband noticed that hundreds of people were joining the SNP in the immediate aftermath of the vote. 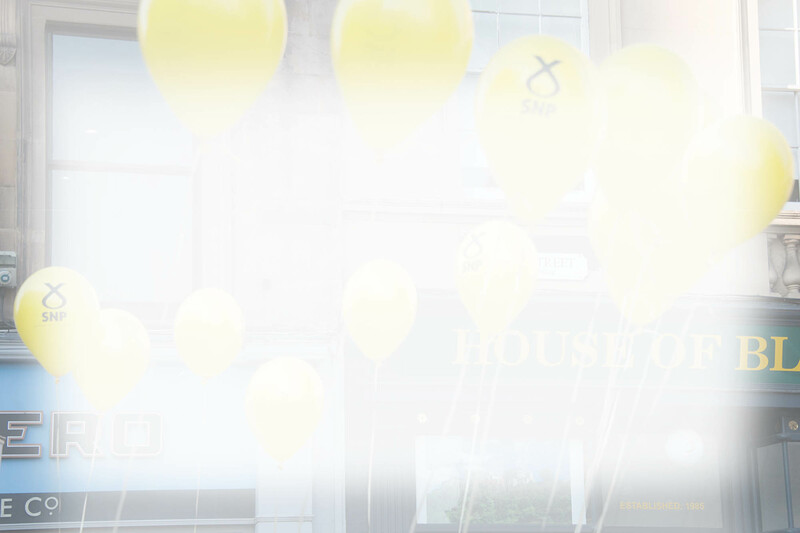 This marked the start of the surge where SNP membership famously leapt from around 26,000 to more than 100,000 during the weeks that followed the referendum. 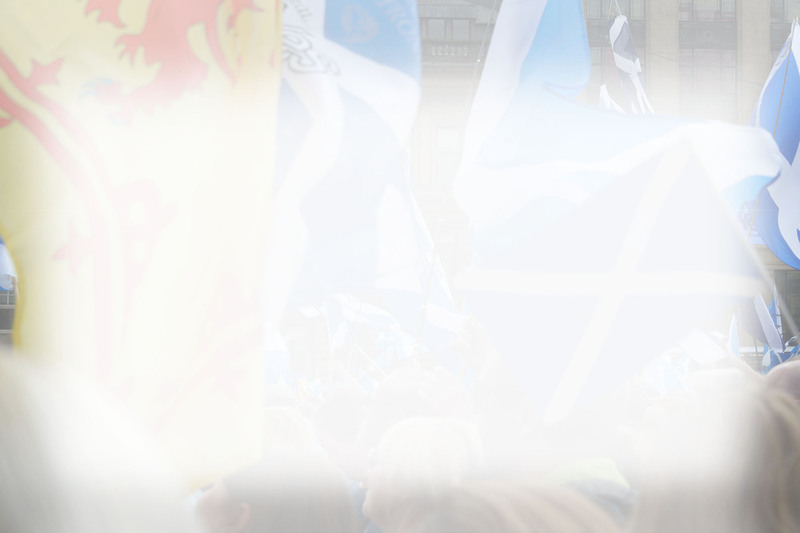 Kay is a declared supporter of independence, and a fair-minded one. He is infatuated with Scottish history, and the stories of Bannckburn, Waterloo and individuals like R.B.Cunningham Graham trip from his tongue as he discusses the nation’s history. 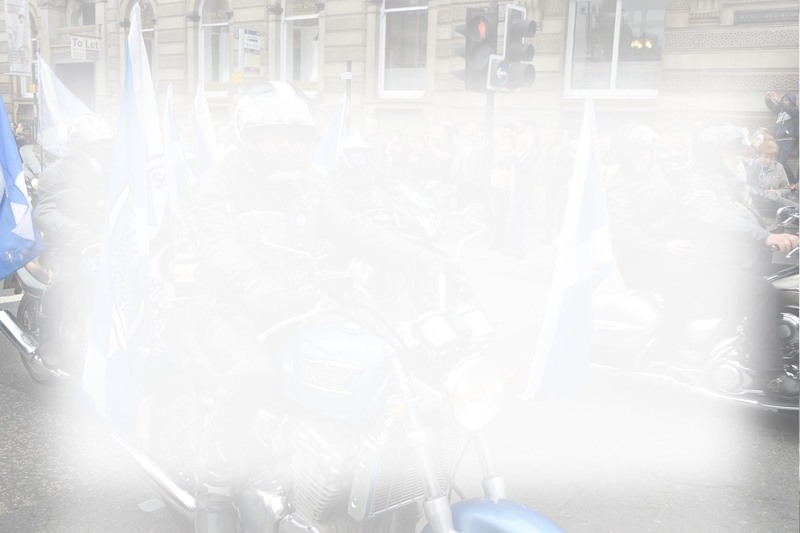 This article features all 6 episodes, recorded from BBC Radio Scotland broadcasts in 2015. 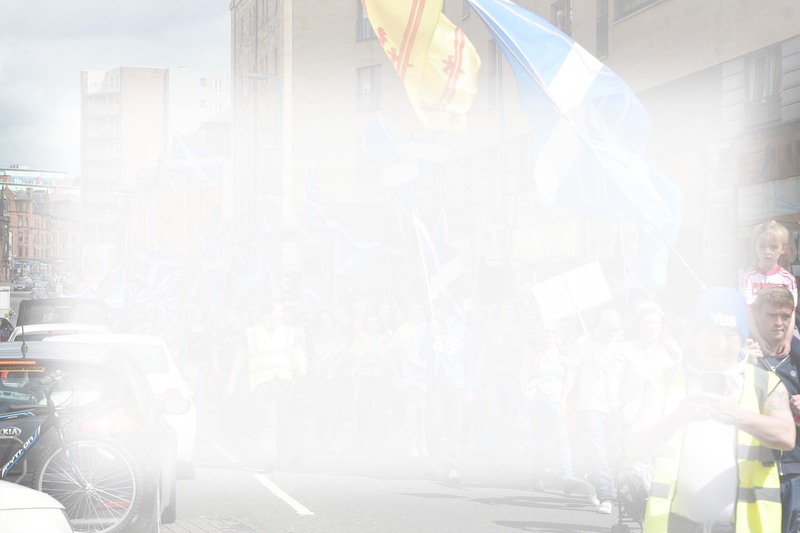 Throughout the series, we hear how echoes from Scottish history resound down through the years and inform the rise of modern political nationalism. 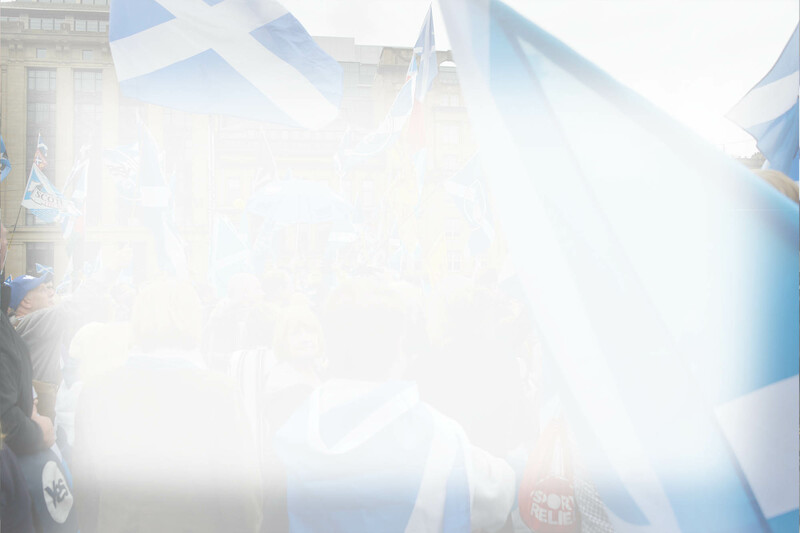 Scotland In Europe was launched in October 2017 by Alyn Smith MEP (co-authored with Dr Adam Marks and in collaboration with others). It provides a superb reference for understanding the complexities of our exit from the EU. 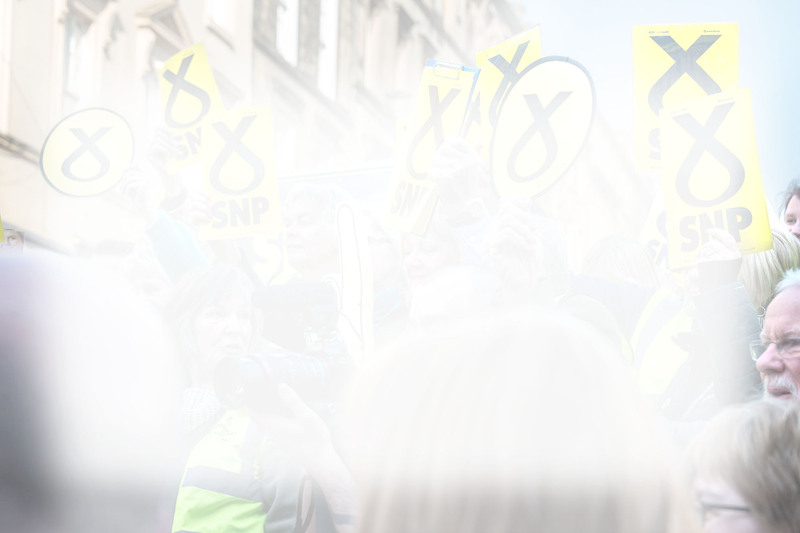 Alyn has 10 years experience in representing Scotland as a Member of the European Parliament. The book begins by explaining the history and original objectives of the EU. 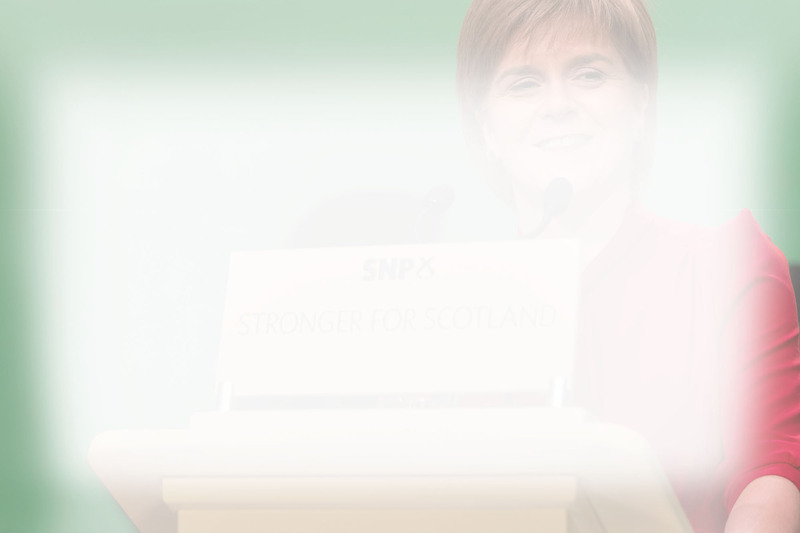 It then moves on to the Brexit process and how this will impact Scotland and her economy. 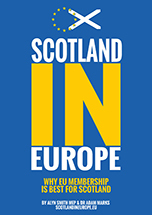 The book is crammed with facts and figures, addressing all the key issues that will affect Scotland as the UK negotiates to leave the EU. A website is available (scotlandineurope.eu) providing further in-depth analysis and will feature regular updates to the consequences of the negotiations when they are known. This publication is a "must read" and presents fact, not spin or misinformation. The numerous issues are well presented in a clear and easy to understand style. In this article, we have embedded the book as an interactive "flipbook" and a pdf version can also be downloaded.